Hello you lovely lot! 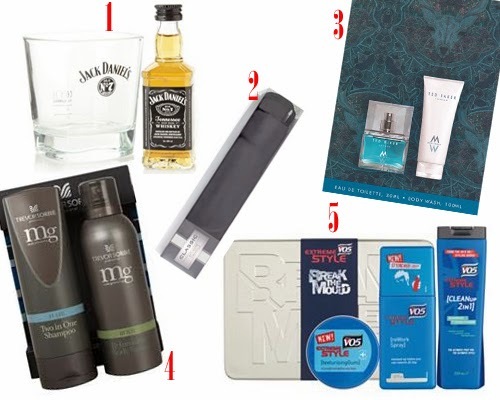 It’s that time of the week again where I give you my ‘For Him & Her’ Christmas Gift Guides. This week it’s £10 & Under and let me tell you this now, it has been a lot easier to choose than it was for last weeks £5 and under. 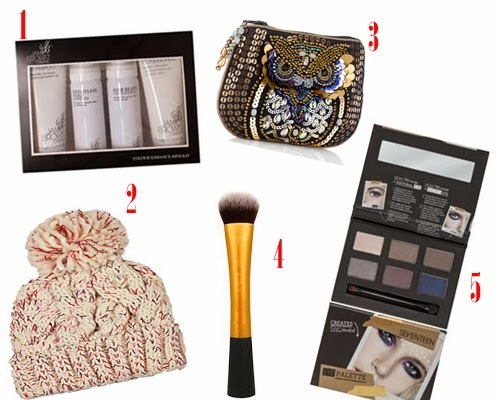 Would you give any of these gifts to any of your friends or families? Have you any other suggestions for this budget? great picks 🙂 the little owl purse is adorable!